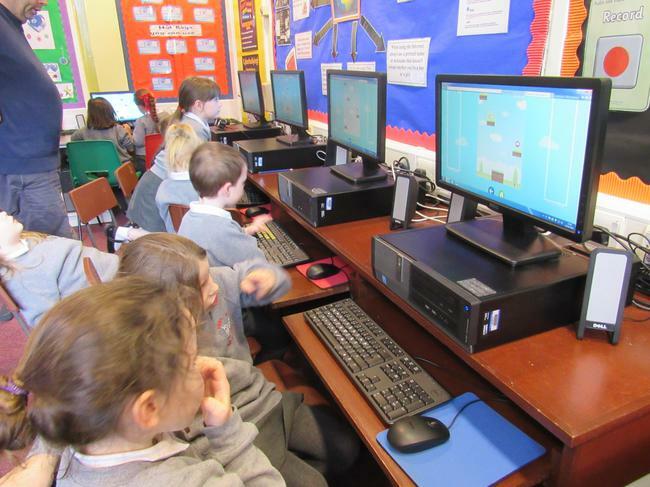 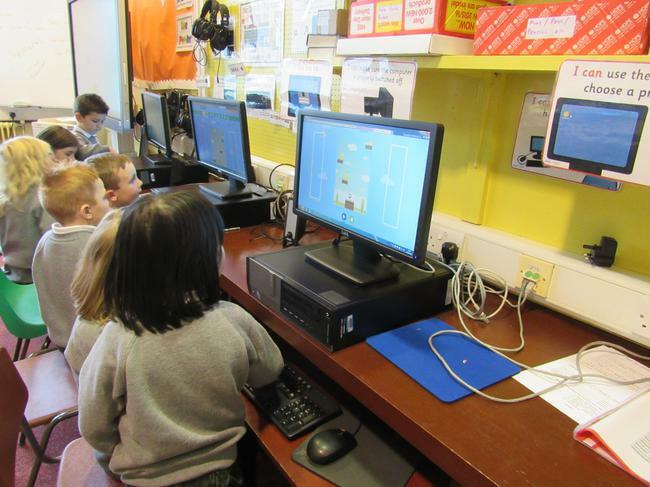 Every Wednesday we go into the Computer Room to learn how to use the computer to help us in our learning. 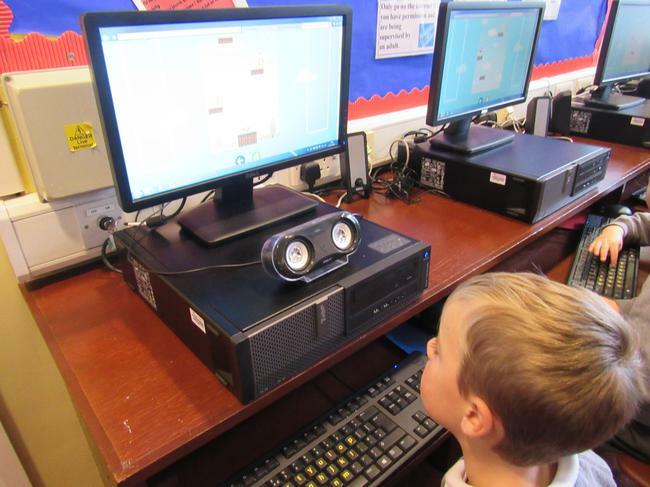 We play number and literacy games. 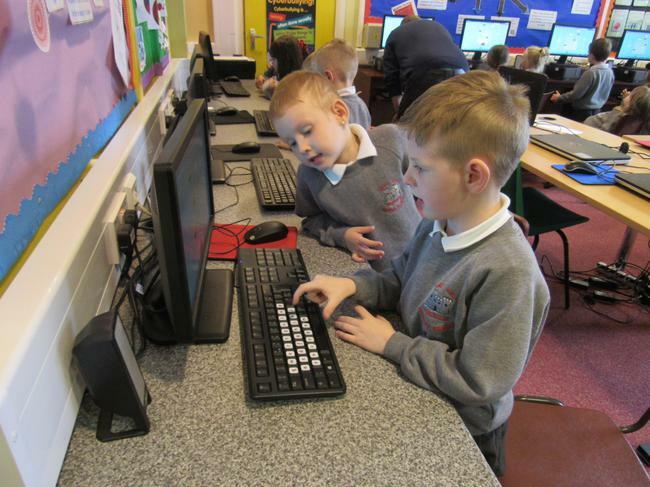 We learn how to use the keyboard and mouse. 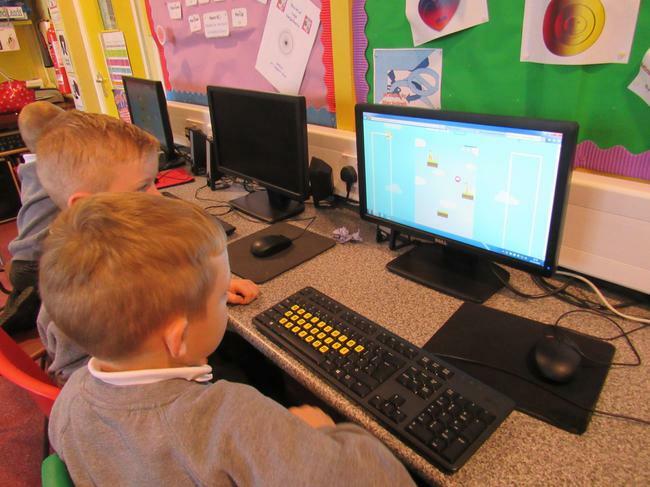 We even learn how to draw pictures on the computer and make graphs. 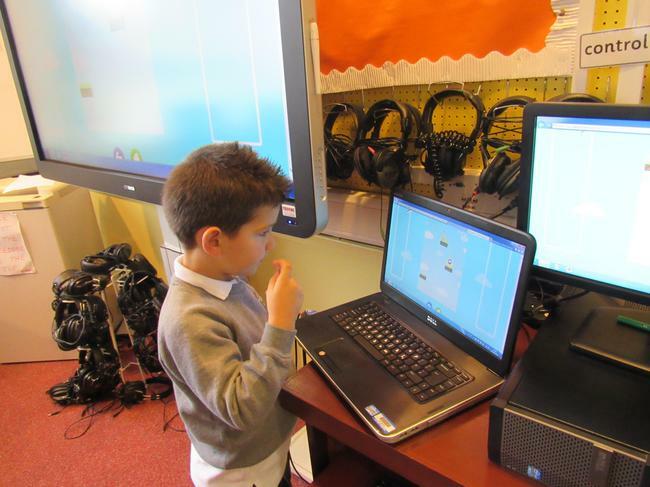 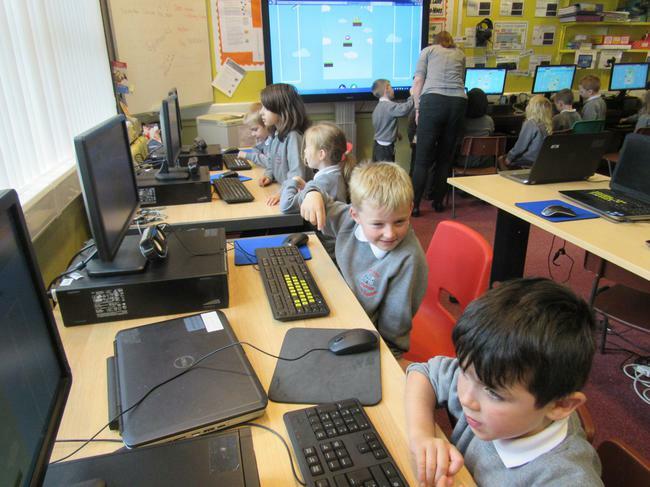 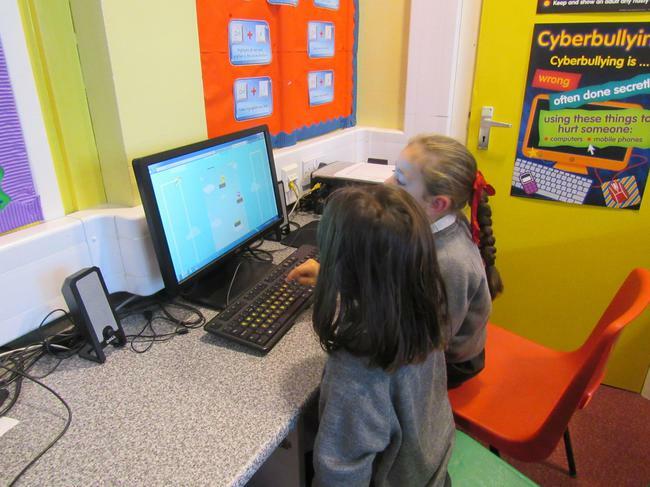 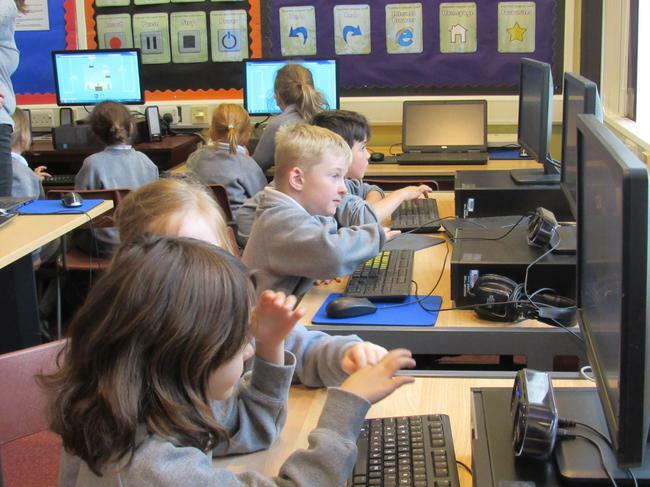 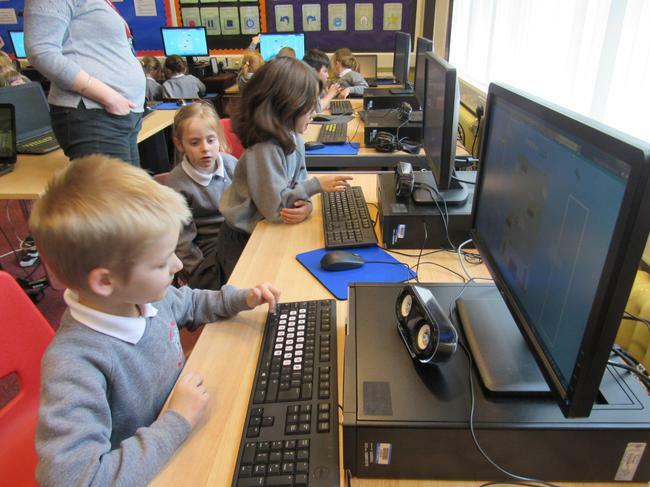 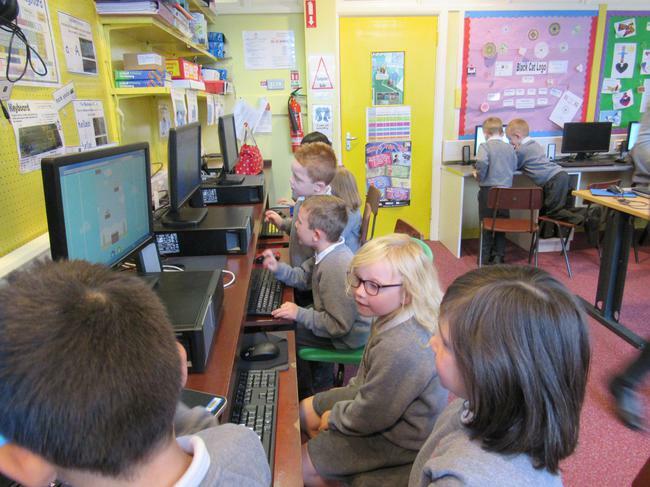 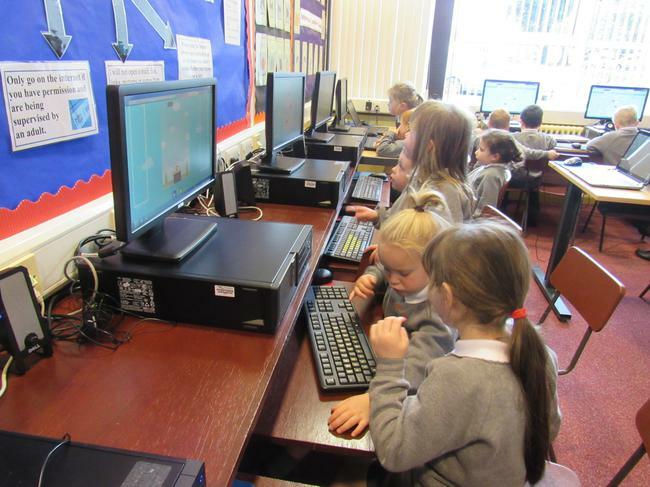 Since we came into P2 we have been practising logging on and off the computer by ourselves and we are all getting better at this every week. 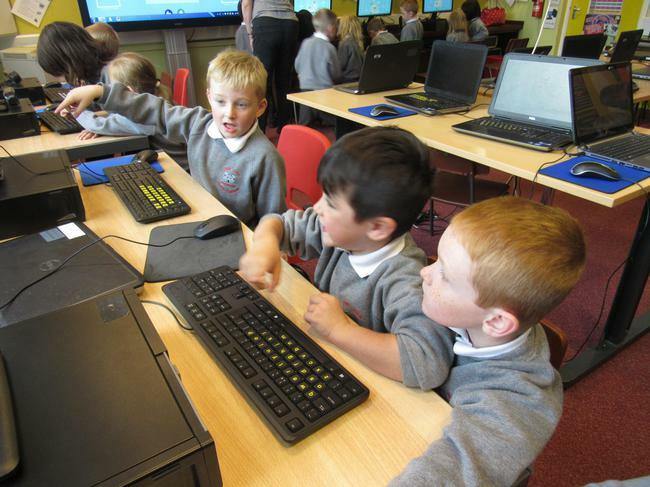 Computer time is FUN time!